There are currently 29,480 users on this website. It was probably most likely struck on heavier stock accidentally. so you don't think its silver? I don't think it's what you're thinking it is, but there could be a very slim chance of course. 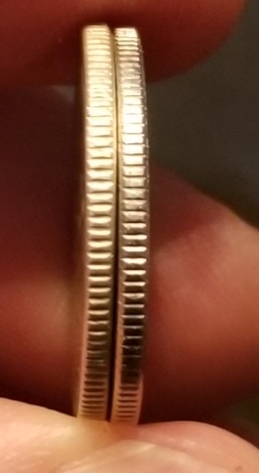 What does the obverse and reverse look like? Another thing I noticed is the reeding on the edge is missing. 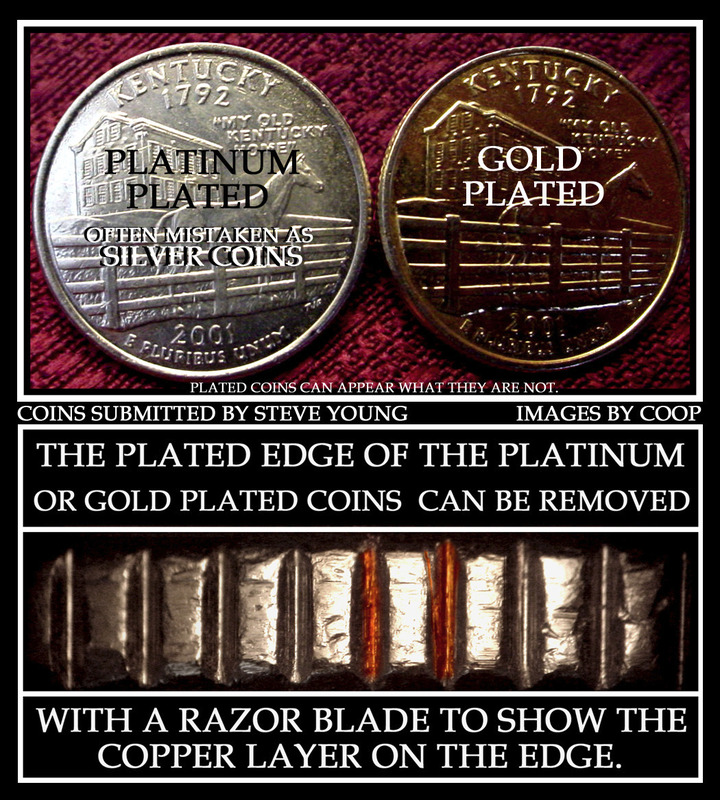 I agree most likely plated in the aftermarket, but will be interested to see some pictures of the front and back of the coin. The 1964 is on the left on the image right. 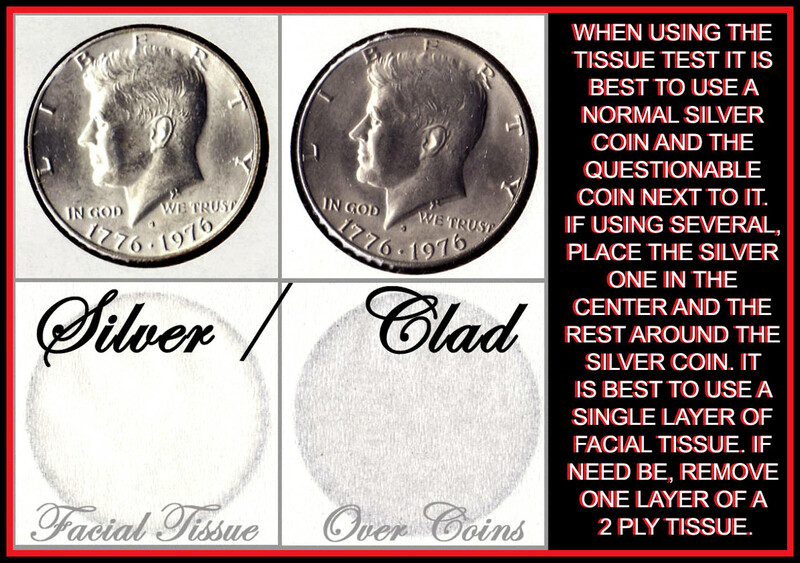 Try a tissue test and that will tell if it is silver or not. The extra weight is from the plating. It took 0.96 seconds to rattle this change.